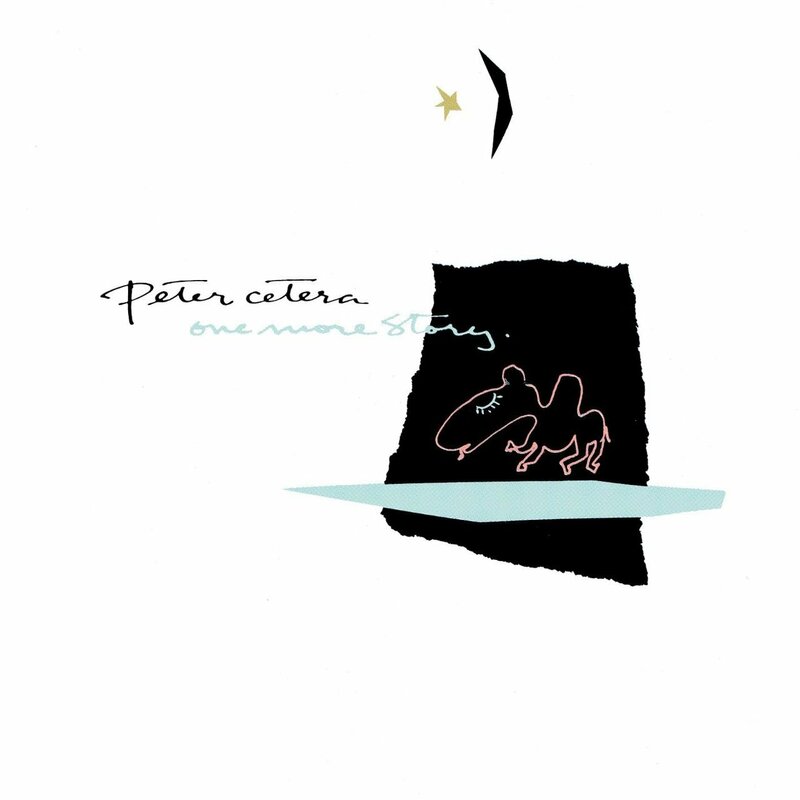 When Patrick Leonard produced the album One More Story for American singer Peter Cetera, he arranged for Madonna to provide vocals on the track Scheherazade. Cetera didn't want to profit from Madonna's fame, so she was credited as Lulu Smith, the pseudonym Madonna used for hotel reservations at the time. In interviews years later, Peter Cetera expressed regret for not having used Madonna's name to get more attention to the song, which largely remained unknown.